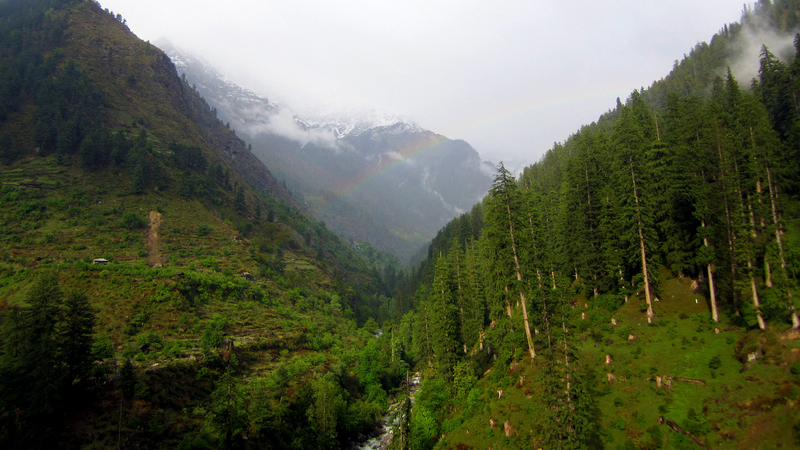 Panwali Kantha is one of the most beautiful treks in the Indian Himalayas. 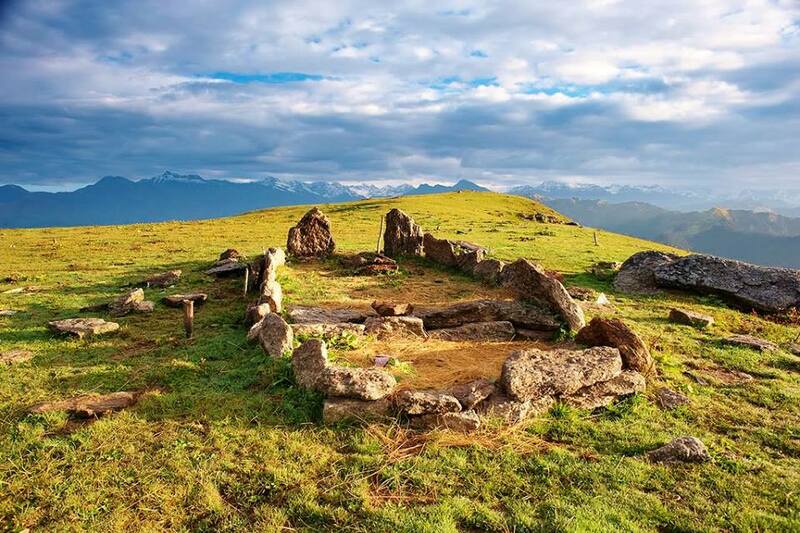 It is situated at a height of around 3,500 metres in the Uttarakhand state of India. This trek is among the moderate treks and provides you with one of the rarest view of the complete range of Yamnotri- Gangotri- Kedarnath- Badrinath mountain peaks. 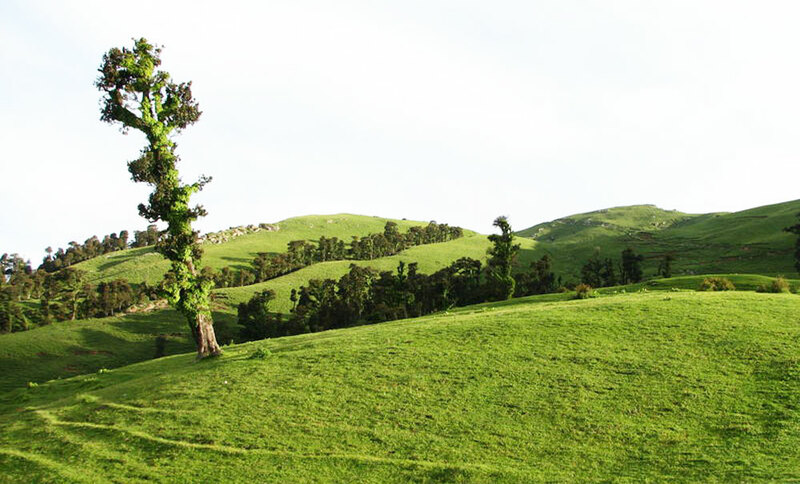 Because of its moderate level of challenge, this trek is suitable for anyone with a normal level of fitness. During summers this trek will be a treat to your eyes as it passes through the seven Bugyals(meadows) of Panwali Kantha and if you are lucky enough, you might also get a chance to have a glimpse of the blue mountain goat. 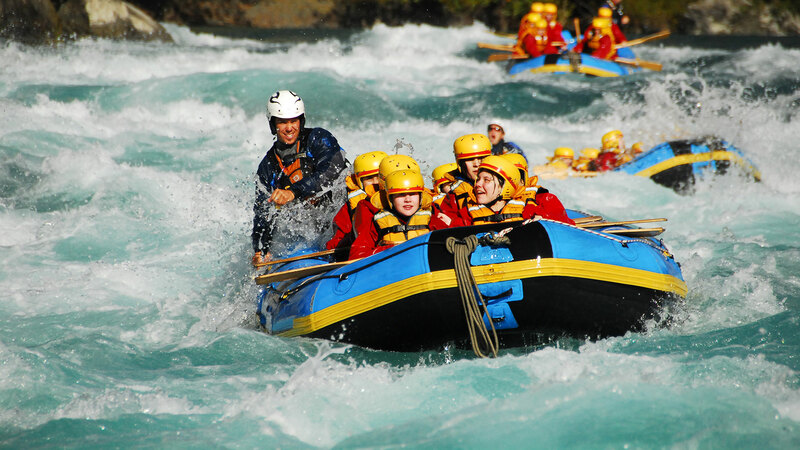 Along the route you will also encounter refreshing lush green alpine meadows surrounded with wide range of colourful flowers plus oak, pine,deodar trees and local flora. While during winters, it gets covered up with the thick carpet of snow, which makes you to believe in the magic of mother nature. However during a sunny day, the most mesmerizing view is of the silver horizon that glitters parallel to the serene sky. 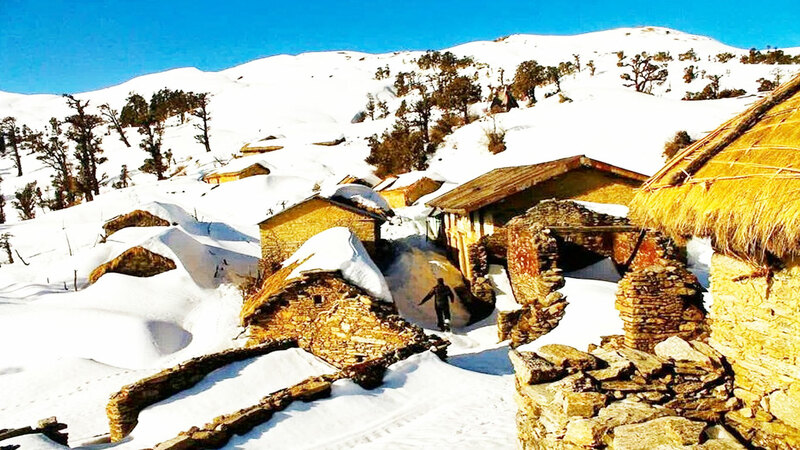 Apart from this, en route this trek you will also get to meet up with the locals and also get the chance to witness the nomadic life of the local people. 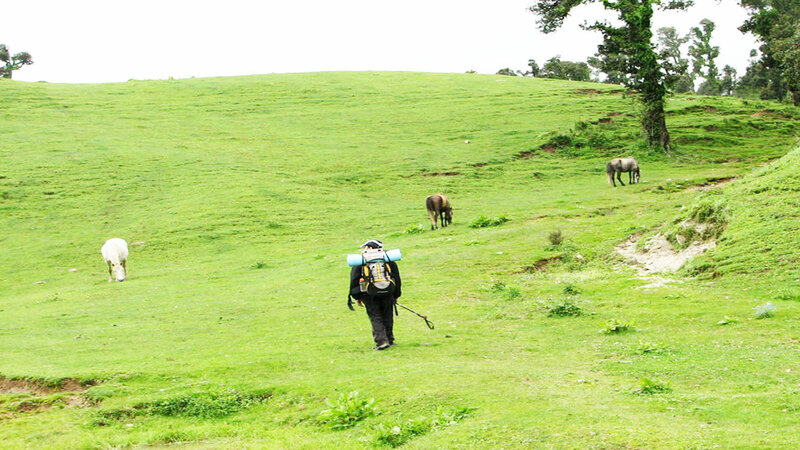 journey remains one of the most rejuvenating in every trekking story. Arrive in Dehradun from here our representative will take you further to Ghuttu, which is 180 km away and will take around 8 hours. Have Lunch en route and reach Ghuttu and doze off in the Tents/camp. After having briefing session, energize yourself for the trek by having nutritious breakfast. It will be an easy trek today so need not to worry. After trekking for around 6 -7 hours trek reach Pobhagi. Enjoy your overnight stay here by having the feel of the open views. Have your breakfast and leave the camp early. Today’s trek will of moderate difficulty. 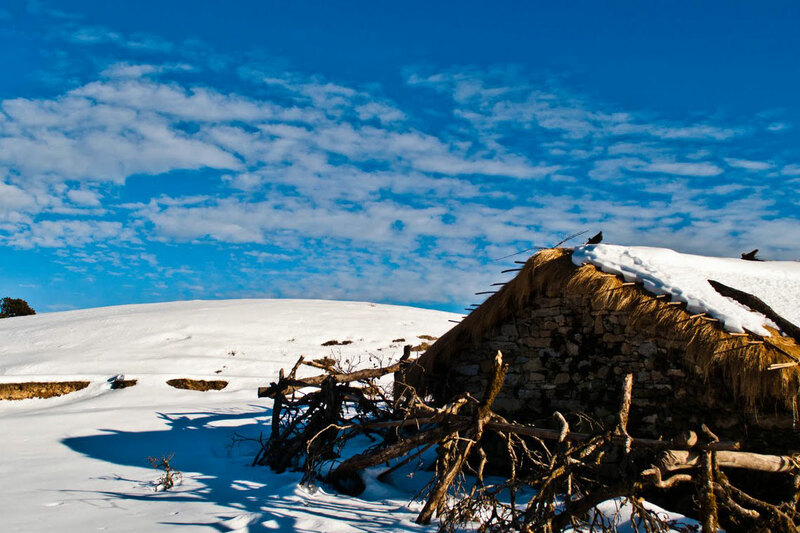 Trek till Raj Kharag and upon reaching here take a short refreshing break. Trek further for 2 hours and reach Panwali Top. 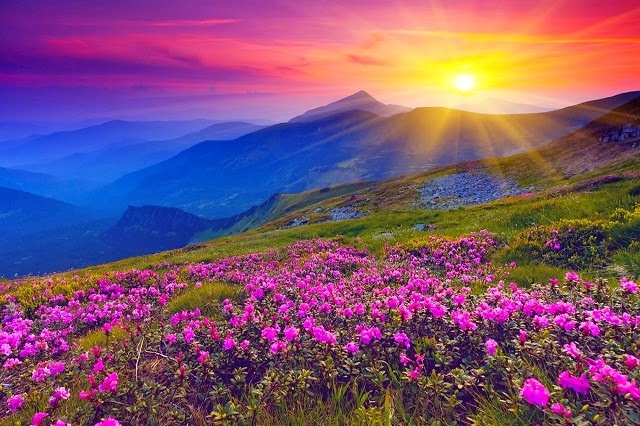 Here you will come across the beautiful carpet of green grass and if by God’s wish and your good luck there happens a snowfall, you will witness the magical view of the landscape changing from green to white. 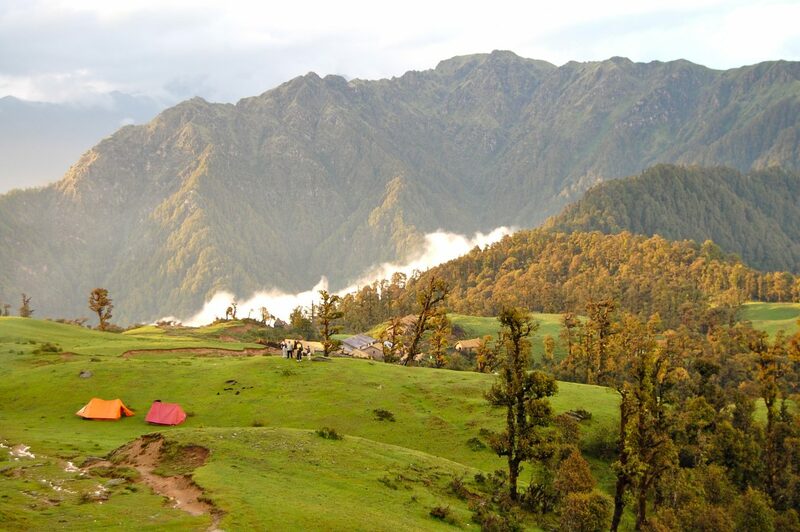 Here have your packed lunch and soak in the panoramic views from Panwali Top. 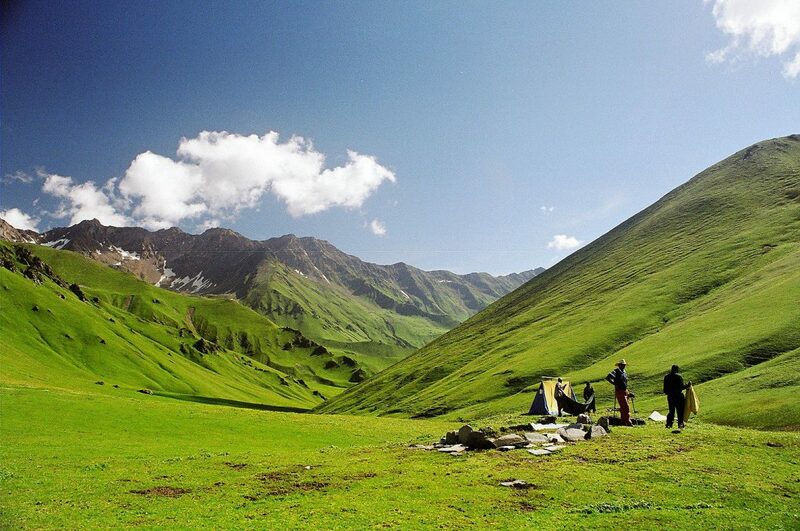 After spending some quality time here trek down to Raj Kharak and retire for an overnight Stay in Camps/Hut. 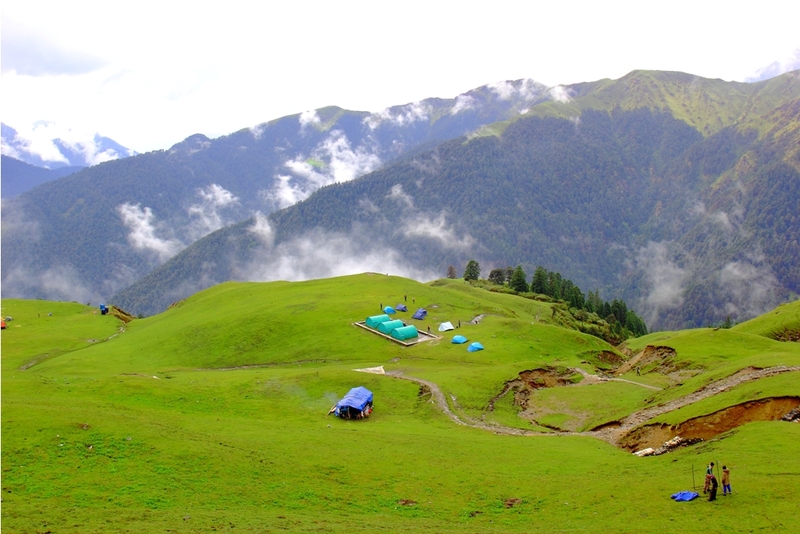 Today’s trek is also easy as you will further descent up to Gaurmanda. Camp here for an overnight stay. Start the last day of your trek by having delicious breakfast. Trek down comfortably till Ghuttu. Have lunch here and proceed to Dehradun with a beautiful experience.